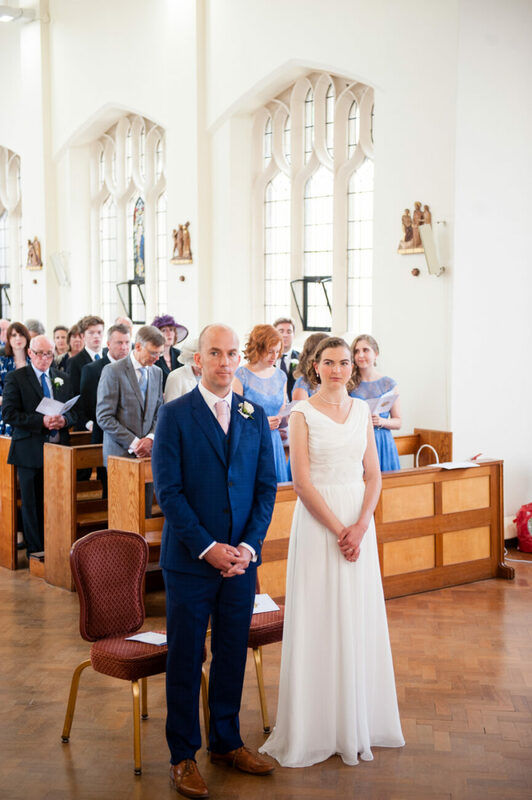 Katherine and Ross opted for a fresh yet sophisticated theme for their wedding at the Sacred Heart Church. 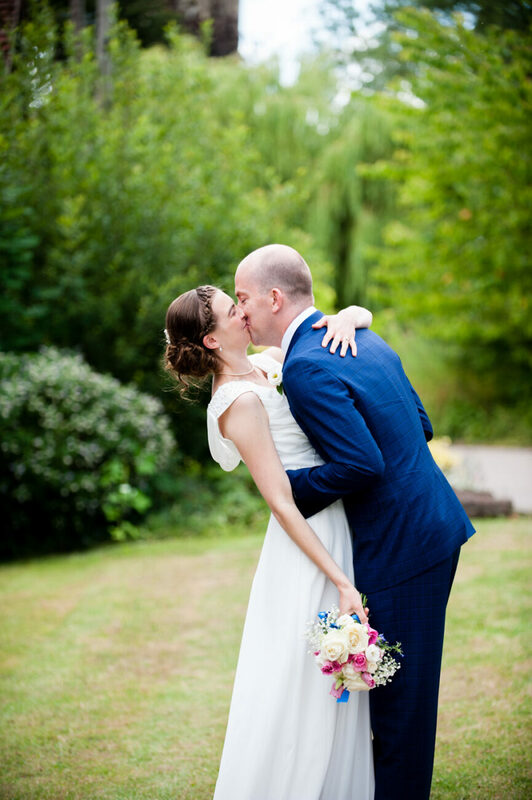 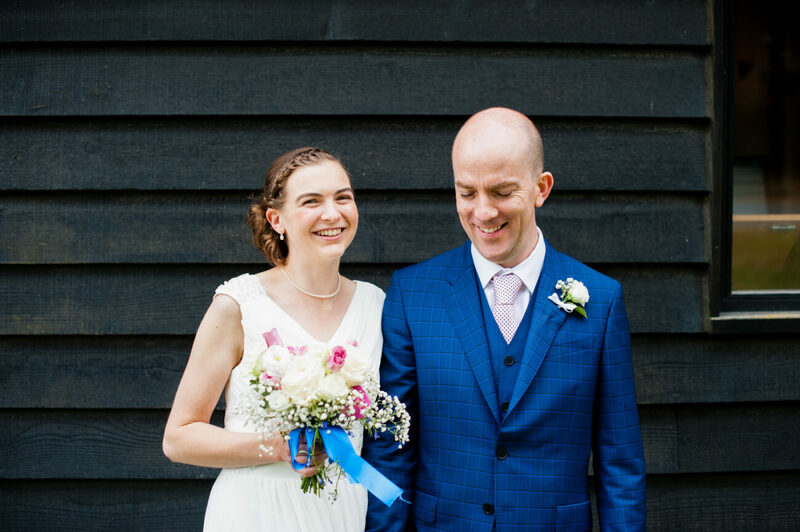 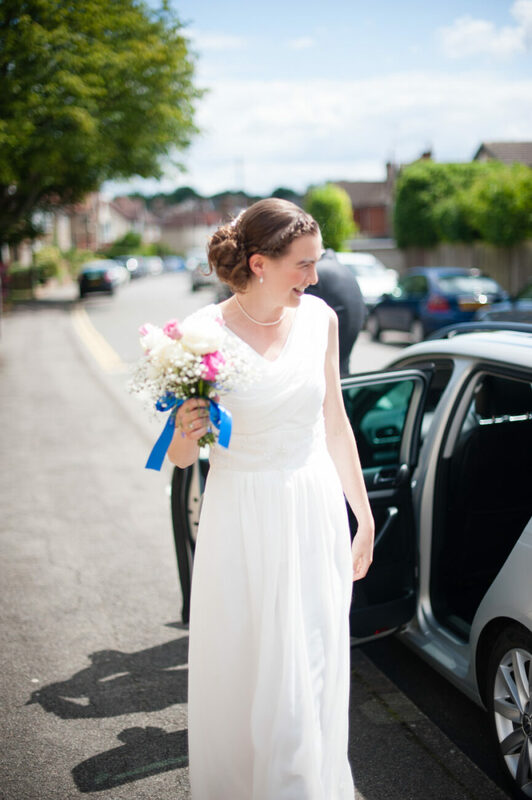 The bride wore braided hair while the groom sported a Paul Smith suit. 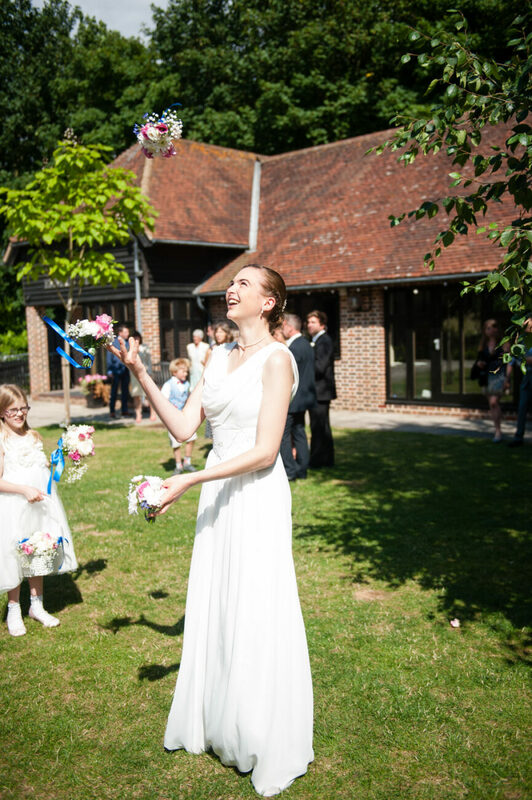 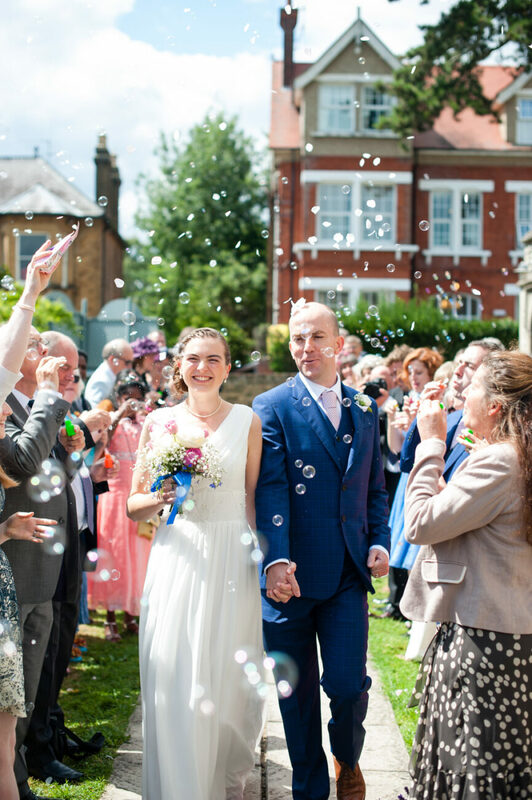 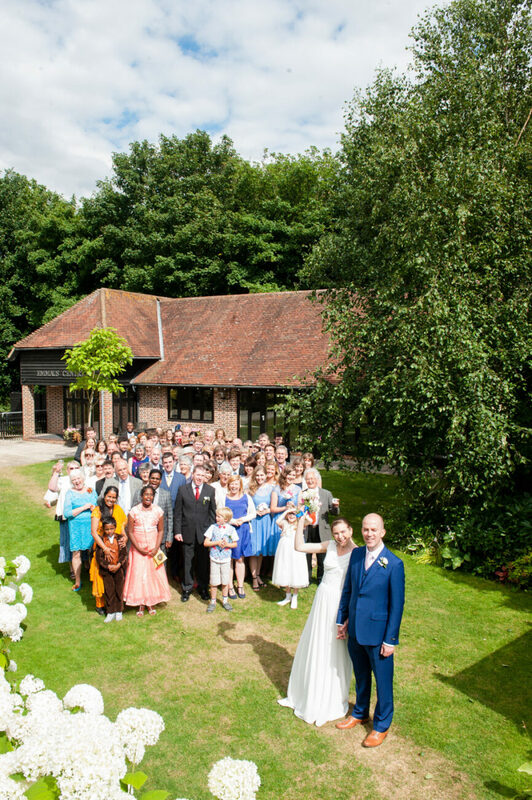 The couple hosted their reception at the St Barnabus Centre with the lush garden providing the perfect summer’s day backdrop.